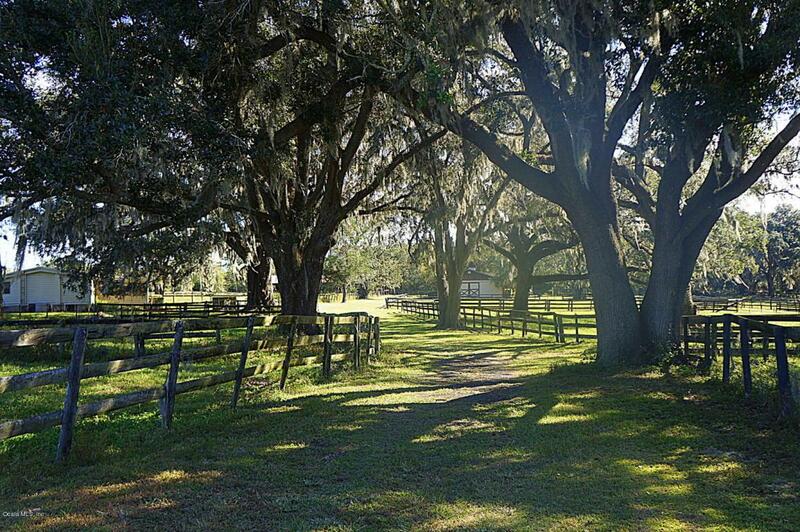 This perfectly located 20.5+ acre farm in the heart of Central NW Ocala's horse country is just what you've been looking for; it's only 3 miles to HITS showgrounds, and a short 10 minute drive to the exquisite Golden Ocala Country Club and the brand new World Equestrian Center! 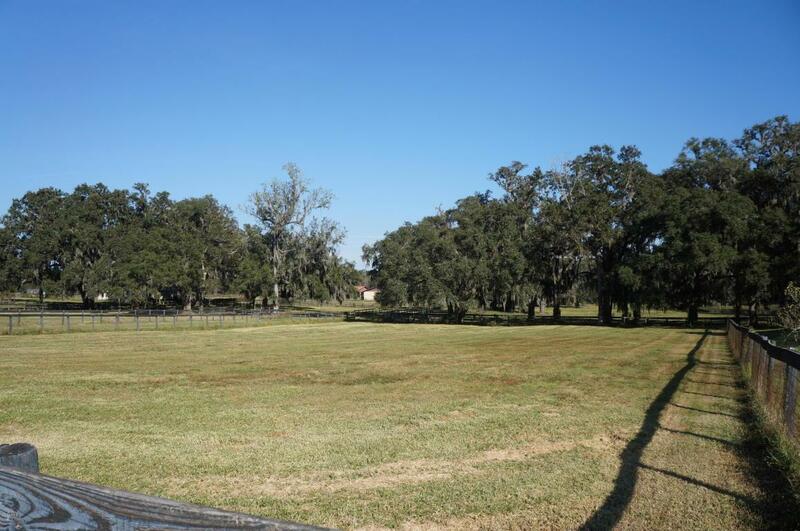 This spacious farm includes a gated entrance, and approximately 1000 feet of frontage on Highway 27; also included are two barns for a total of 20 stalls, round pen, loading ramp, and spacious green paddocks boasting lots of mature oaks. 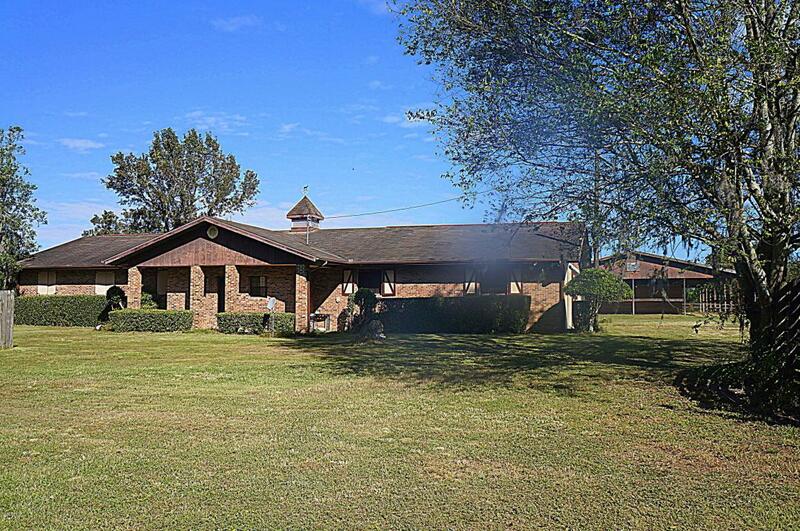 The center-aisle block main barn includes tack room and apartment with full kitchen and bath; the large shed-row training barn includes wash racks and storage. 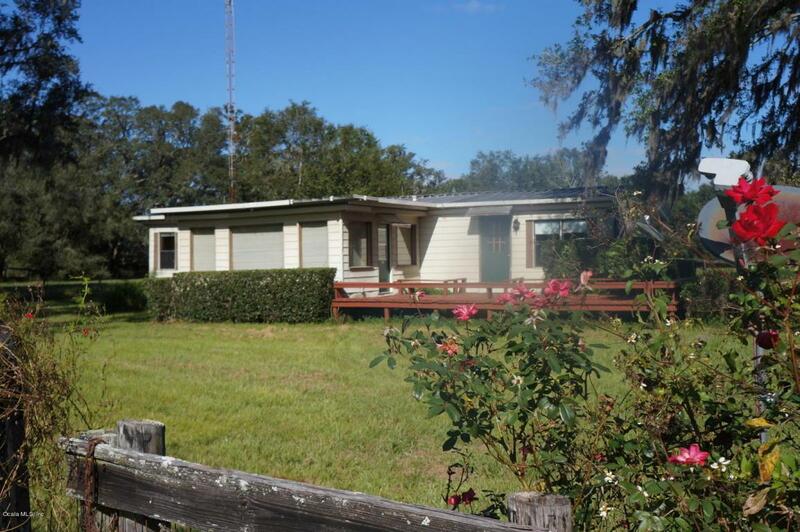 Also included is a 4 bedroom, 2 bath mobile home with a fenced yard.